Here at Woofbeach Cove, our compassionate understanding, patience, and love for dogs goes into every single dog grooming. With a fully certified staff we have the skills and knowledge to do that custom cut you’ve always wanted. 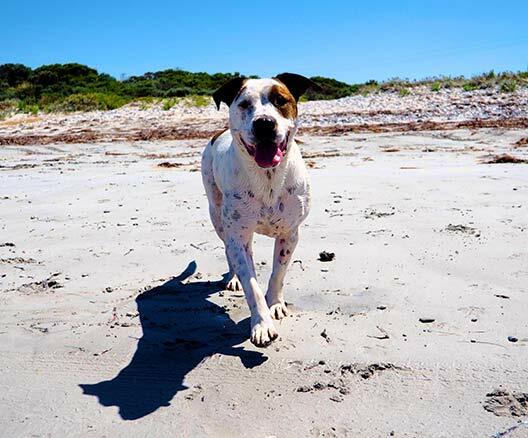 With our beach vibe you can be sure that your dog will come back wanting more and you’ll have peace of mind! Book online now, and remember breed cuts, weird cuts, we do them all. Your dog’s standard grooming regimen should include regular Dog Ear Cleaning South Elgin IL by the professional team at WoofBeach Sands. 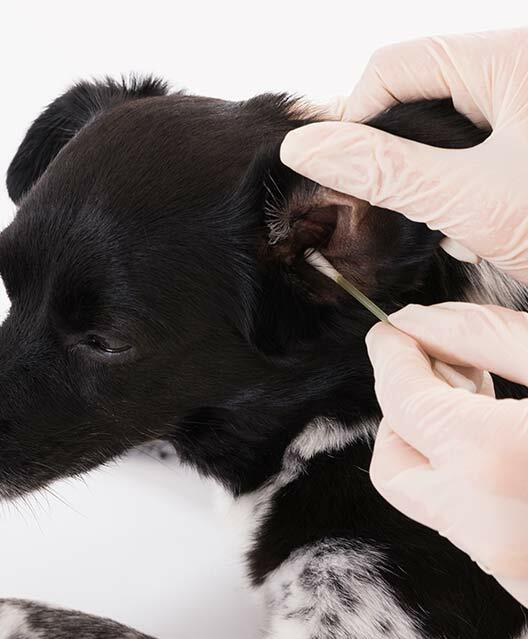 This essential part of canine care is particularly important for those dogs who produce a lot of earwax or who have an excessive amount of hair growing in their inner ears. Ear cleaning – like dog nail trimming – is a part of dog care that can be an unwelcome challenge for some dog owners. At WoofBeach Sands, our groomers have years of experience and will provide Dog Ear Cleaning South Elgin IL safely and without causing any discomfort to your dog. As part of this procedure, your WoofBeach Sands groomer may recommend ear hair removal as well. Removal will prevent overgrown hair from causing irritation to the dog’s ear canal. Excessive ear hair can also trap dust and organic matter in the ear, causing potential problems. When problematic overgrown hairs are removed, it will help your maintain your pup’s aural health and avoid infection. 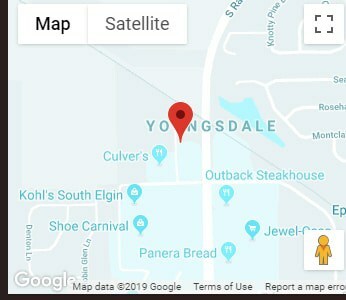 Like with many dog care issues, the optimal frequency of Dog Ear Cleaning South Elgin IL depends on activity, coat and breed of dog. A monthly ear cleaning is typically fine for most dogs with normal ears. Dogs with sensitive ears or those that get their ears wet often could probably benefit from more frequent cleanings. Your WoofBeach groomer can recommend a Dog Ear Cleaning South Elgin IL schedule that’s appropriate for your dog. Dog Ear Cleaning South Elgin IL is just one of the professional dog care walk-in services that we provide as at WoofBeach Sands. Stop in with your dog any time between 10 a.m. and 3 p.m. for dog nail trimming, dog nail grinding (an alternative method to trimming with an electric grinder rather than clippers), dog paw pad treatment, and dog teeth brushing. If you’d prefer to set an appointment for your dog, or if you’d like more information about our grooming and dog training. Call WoofBeach Sands at 847-243-6970.